Android P might introduce predictive settings that get suggested to the user should certain time, date, location, and other variables get met. 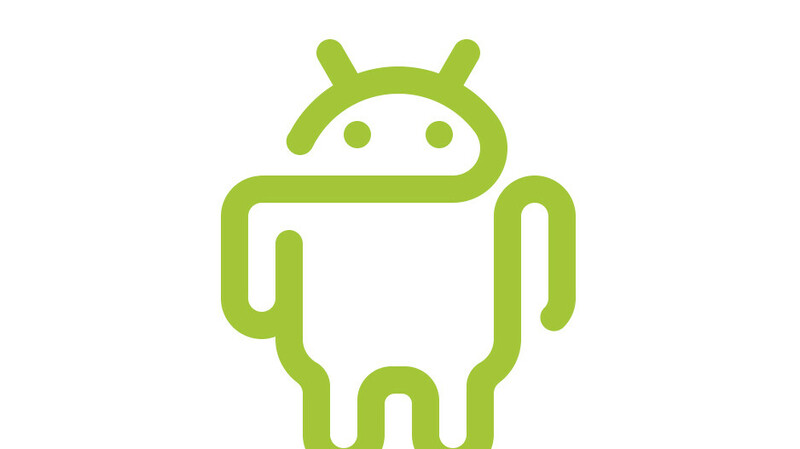 This interesting boon to the deep smarts of Android has been unearthed inside a package called "com.google.android. settings.intelligence" by XDA and reveals how Android P's machine-learning kit will aim to improve the overall user experience. As per some of the strings within the package, these predictive settings will take calendar and location data to carefully keep tabs on your routines and adequately suggest matching device settings. For example, your device will keep tabs when you enable your ringtone, unmute your phone, or enable vibration mode and intelligently suggest you do the same in the future, taking into consideration the time of day and your usual routine. Additionally, if the device detects that you're driving, it will be able to automatically toggle Bluetooth so that you can enjoy your tunes on your car's infotaiment system. You will have to explicitly allow this automation to take place the first time, but onwards, the device will do this it on its own. As many things included in the developer beta of Android P, this one is also non-functional at the moment and will likely arrive in the future builds. Overall, this feature would be a rather logical and unsurprising addition to the Android system given Google's and the industry's latest strive for smarter AI-powered hardware and software that aims to make our lives that much easier. To learn more about the latest version of Android, feel free to give our preliminary review of Android P a spin. No No No. I would rather change my own settings, rather than relying on the phone to do it itself. I know when I change the settings, they are changed.